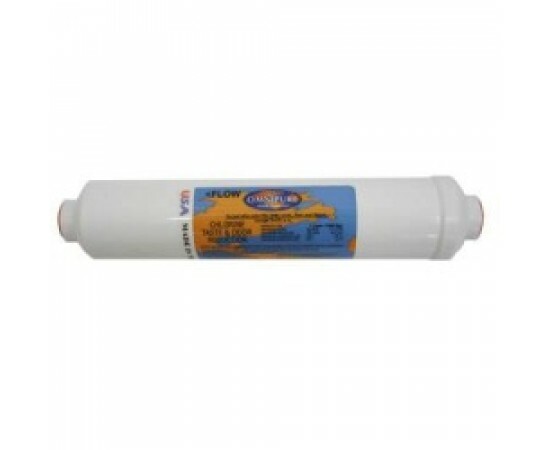 The Omnipure K-Series K2505-JJ inline filter features 1/4" Quick-Connect compression fittings that allow for installation and replacement in a matter of seconds without the use of tools. 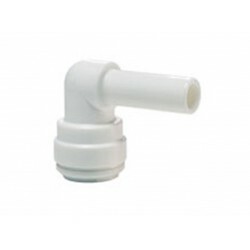 The Omnipure K-Series Quick-Connect fittings are molded directly into the filter body and cap as a single unit, reducing the chance for weeping or seepage. 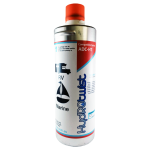 Cap and body are spin-welded together producing a smooth, consistent seal without the use of glues or binders that can cause contamination. 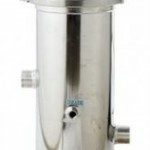 The Omnipure K2505-JJ is a 5 Micron Sediment Filter. 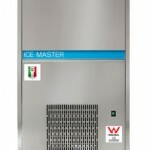 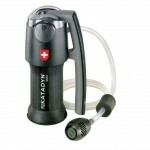 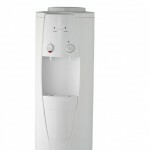 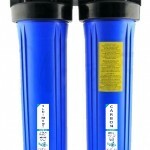 One of the primary uses of the K2505-JJ Water Filter is as a system component. 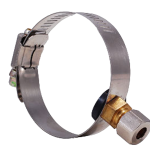 Systems can be designed to incorporate the various lengths and diameters - either all the same size or intermixed - to meet specific filtration needs. 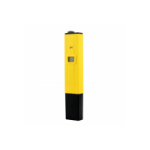 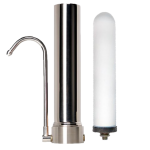 The Omnipure K2505-JJ Water Filter can be used in ice makers, refrigerators, beverage equipment, drinking fountains, under the counter systems, R.O.Systems and in conjunction with purification systems. 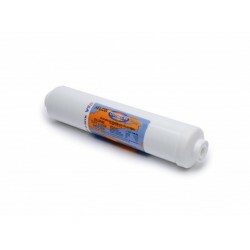 The Omnipure K2505-JJ inline water filter is a 5 micron sediment filter used to reduce dirt, sand, and sediment. 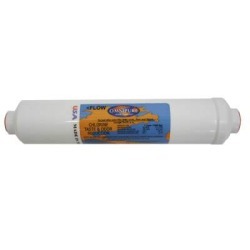 Omnipure K2520 SS Inline Carbon Block Filter 1 Micron Elbow 1/4"
Omnipure K2520 Carbon Block 1 Micron with 1/4" elbow john guest fittings Genuine In-Line Fridge replacement Cartridge. 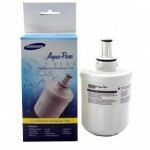 Reduction of sediment, ..
Omnipure K2520 JJ Inline Carbon Block Water Filter 1 Micron 1/4"
Omnipure K2520 Carbon Block 1 Micron with 1/4" straight john guest quick connect fittings Genuine K2520 In-Line Fridge replacement Cartridge. ..
Omnipure SCL10 GAC/Phosphate Scale Inhibitor Female 1/4"
The OmniPure SCL10 Inline Filter effectively reduces Chlorine, Taste & Odor, as well as Scale from your coffee machine water supply. 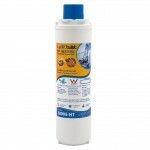 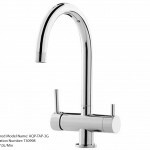 Installation inst..
Omnipure K2505-SS Sediment In Line Water Filter The Omnipure K-Series K2505 inline filter features 1/4" Quick-Connect compression fittings t.. 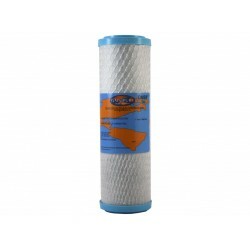 The Omnipure K-Series K2540-JJ filters features 1/4" Quick-Connect compression fittings that allow for installation and replacement in a matter of sec.. 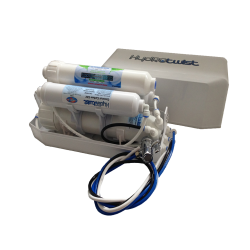 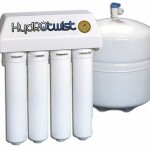 The Hydrotwist Benchtop Portable HTP4000 Reverse Osmosis System connects directly to the tap faucet - no under sink plumbing is required. 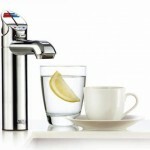 It has been .. 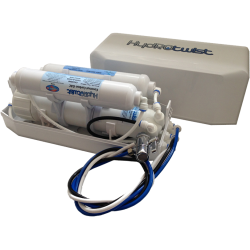 The HydROtwist Benchtop Portable Inline Series HTP5000DI Reverse Osmosis Countertop/Benchtop Water Filter System with Inline Mixed Bed Ion Exchange Re..
A High quality, cost effective, portable method of water filtration. 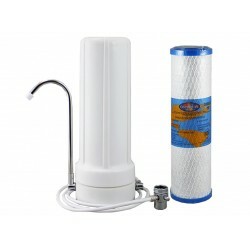 The Omnipure Carbon Block 1 Micron countertop (Benchtop) water filter .. 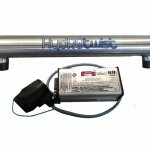 The HydROtwist Benchtop Portable Inline Series HTP5000PI Alkaline Reverse Osmosis Countertop/Benchtop Water Filter System with Alkaline Pi Bio PH Filt..
Omnipure OMB9M 1 Micron Carbon Block Water Filter 9"
The Omnipure 9" inch OMB9M (OMB-834M) 1 Micron Absolute Carbon Block Cartridges are extremely effective at removing unwanted tastes, odours, chemicals.. 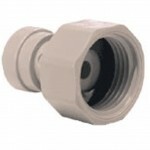 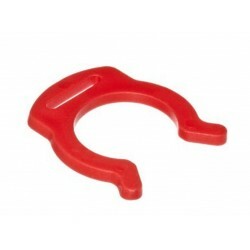 The Omnipure K-Series K2533-JJ filters features 1/4" Quick-Connect compression fittings that allow for installation and replacement in a matter of sec..